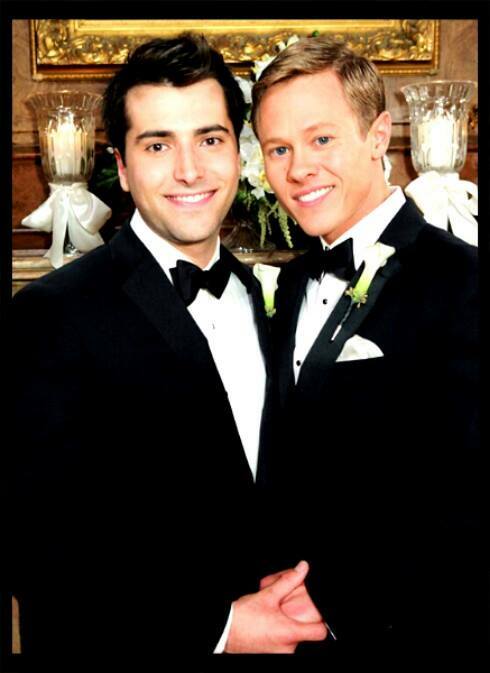 This entry was posted in Days of Our Lives, Freddie Smith, Gay, Guy Wilson, LGBT, Soap Operas and tagged DAYS, Days of our Lives, DOOL, Freddie Smith, gay, Guy Wilson, LGBT, soap operas, tv. Bookmark the permalink. Oh so much word. I’m gutted for Will as a character for what he stood for, for he and Sonny and perhaps most of all for Lucas. His relationship with his son from being a teen dad was just so beautiful and so rich in history and tapestry and for them to just throw twenty plus years away in a foolish quick strangled dead was utterly terrible. What a waste. To do that to Lucas is horrendous. I’m upset for Sami too but she’s gone now. Lucas is still floating around and now has no son. You’re right Will had deep connections to everyone he was a legacy child. This whole cheap move has been a pointless waste. Late to the party, but I just saw this wonderful post. Thank you so much for articulating what so many fans felt about Will’s death, and everything you predicted came true. Will’s death wasn’t just disrespectful, it was hateful and cruel and it certainly wasn’t designed for any of us fans who loved or even loved to hate Will – as he was a polarizing character in the best way. He drove the action for better and for worse, and whether played by Chandler Massey or Guy Wilson, hew owned the screen. Wilson’s wedding was a milestone not just in daytime, but in all of television, and to see the show systematically destroy that legacy was ghastly. No story came out of Will’s death, and he’s barely mentioned. Paige was grieved more onscreen, and the show is moving toward Will’s cousin replacing him as Arianna’s father and fully wiping away a gay family from the canvas. I will also say that the ratings went up just a bit, but are now on a downward slide. The show has nothing to show for Will’s death. Nobody I know can watch the dark and miserable mess the show has become. I don’t think there’s any saving it now. Totally agree with your thoughts. Killing Will and wiping the gays from the program was a heartless and shameful waste. Haven’t watched it since. Days of our Lives is not the same since October 9, 2015 when Will Horton was brutally murdered by Ben Weston. TIIC and Ken Corday decided that a legacy character needed to be sacrificed and Will Horton was the one they chose to eliminate. What an idiot move in my opinion. 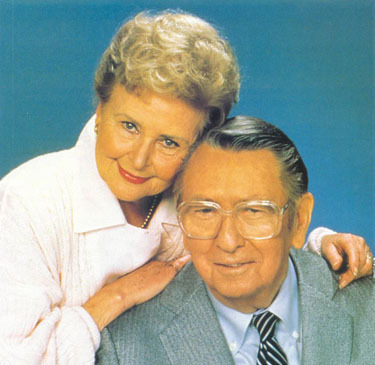 What was really hard to accept was when Sonny returned for the funeral and practically made promises to Paul while standing at Will’s graveside ( the day after burying Will) that he would return to Salem for Paul “when he was ready to love again.” Will had just died and Sonny was already making plans for his next relationship. So disrespectful to Will and WilSon fans in my opinion. This show has lost much of it’s star power in recent months thanks to all the deaths that have occurred since August 2015 & we are supposed to consider this a celebration of 50 years worth of Days of our Lives? Who can celebrate a show that continues to kill off core characters like Will Horton and Beau Brady and other characters to come in the next few months? How is this good television when it is dark and depressing all of the time? When Will it be about romance and love in the afternoon and mystery suspense instead of death and destruction? I refuse to allow myself to become attached to any of the couple’s currently on the show because these writers tend to kill off one half of the couple ( like WilSon and Bope) so what is the point of shipping a couple just to lose them to death? Thanks so much for your comments. It WAS an idiot move and it WAS disrespectful — not only to those WilSon fans who believed in the story but also to longtime fans of the show who care about the legacy of the total story, not just on monthly ratings. I haven’t watched since Will’s funeral and have no plans to watch in the future. I’m happier not watching — but mostly just sad that it needlessly came to such a crashing bad end.